Who's got time for normal hair colours? 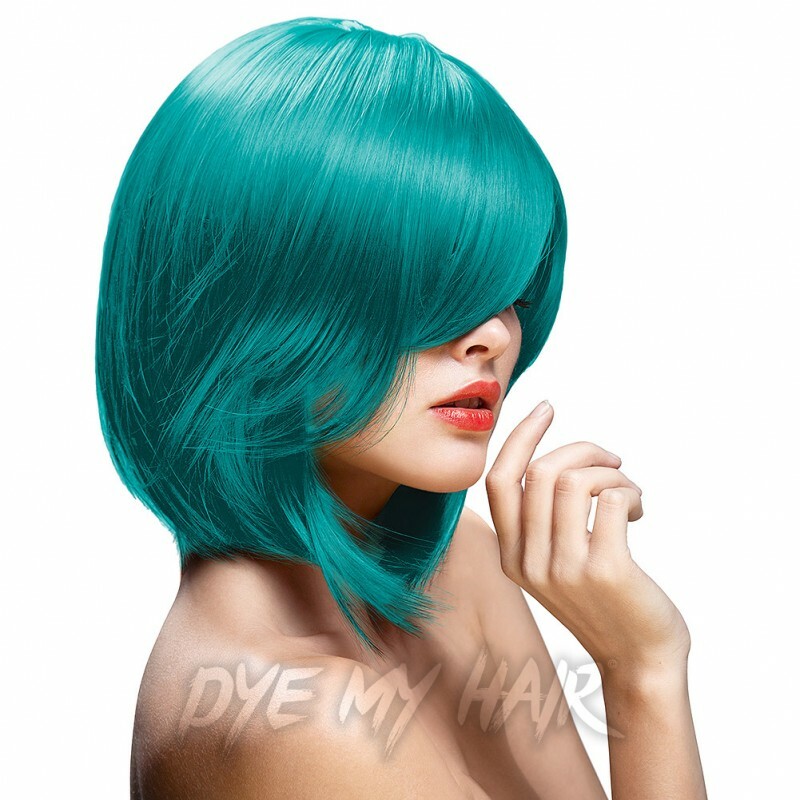 The La Riche Directions Semi-Permanent Hair Dye in Turquoise is sure to brighten up your look! 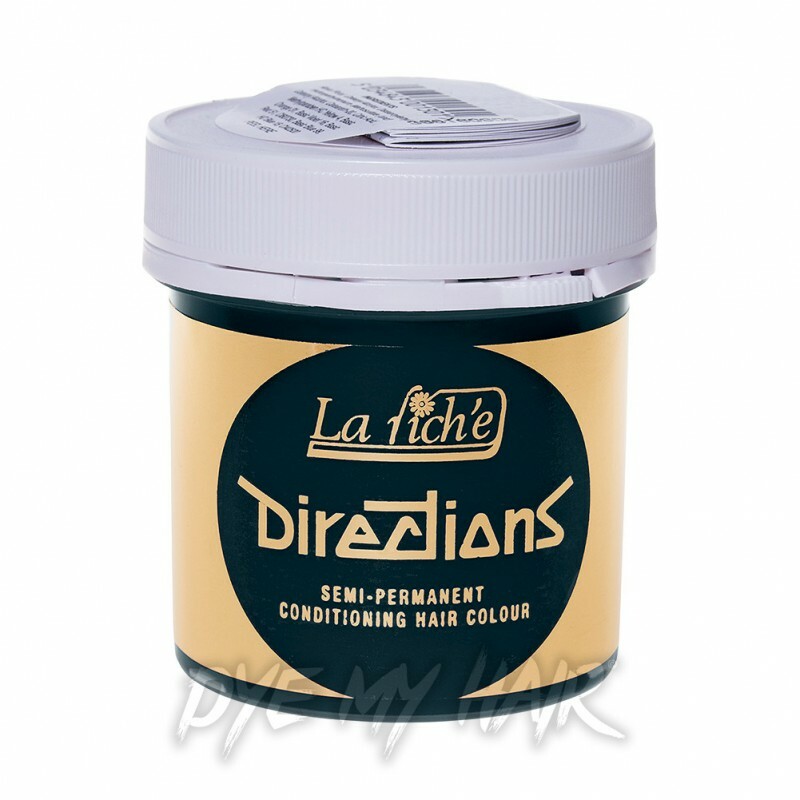 Get the bold hair colour you deserve with the La Riche Directions Colour Hair Dye 88ml in Turquoise! It's real knock-out of a colour!